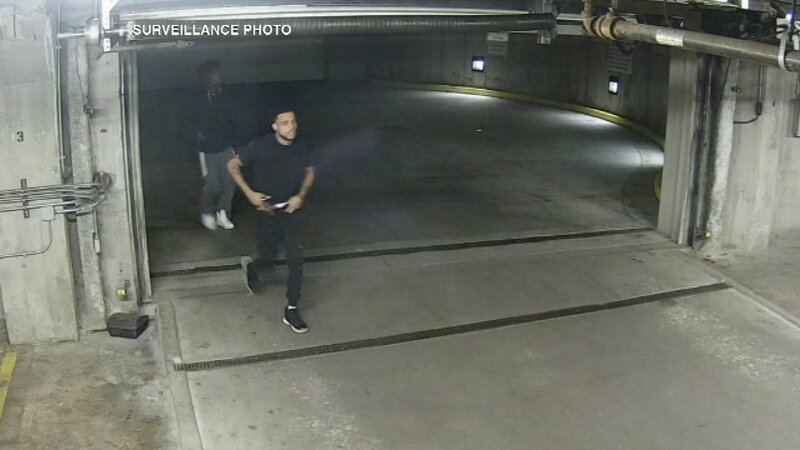 CHICAGO (WLS) -- Chicago police are looking for three men who fired shots inside a garage at a condo complex. It happened last Sunday in the 1000-block of West 15th Street. Police said the men went to the building looking for someone. They didn't find that person. Instead they took off in a white sedan, police said. On their way out of the garage, one man pulled out a gun and shot a water pipe.